Bengaluru has many NGOs working on social sectors, and HIV affected community is one of the sectors of focus. Leelavathi, the vice-president of Arunodaya NGO explains what NGOs are doing for HIV communities. She also talks about dealing with tuberculosis in HIV affected people, and the care to be taken, diagnosis, treatment, medication and related issues. Radio Active 90.4MHz is a community radio that serves as a platform for marginalised communities in Bengaluru. Girija Ramesh had been driving an auto for hire in Bengaluru for the past few years. 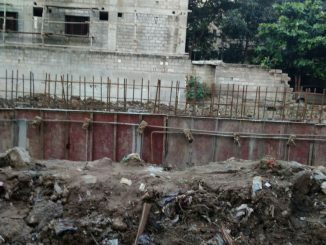 With the retainer wall near storm water drain demolished by BBMP, people are left in lurch as water from the drain wreaks havoc in this layout. 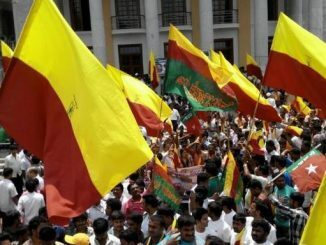 Why is September 26th a bandh in Karnataka? How will Bengaluru be affected? What care one can take?